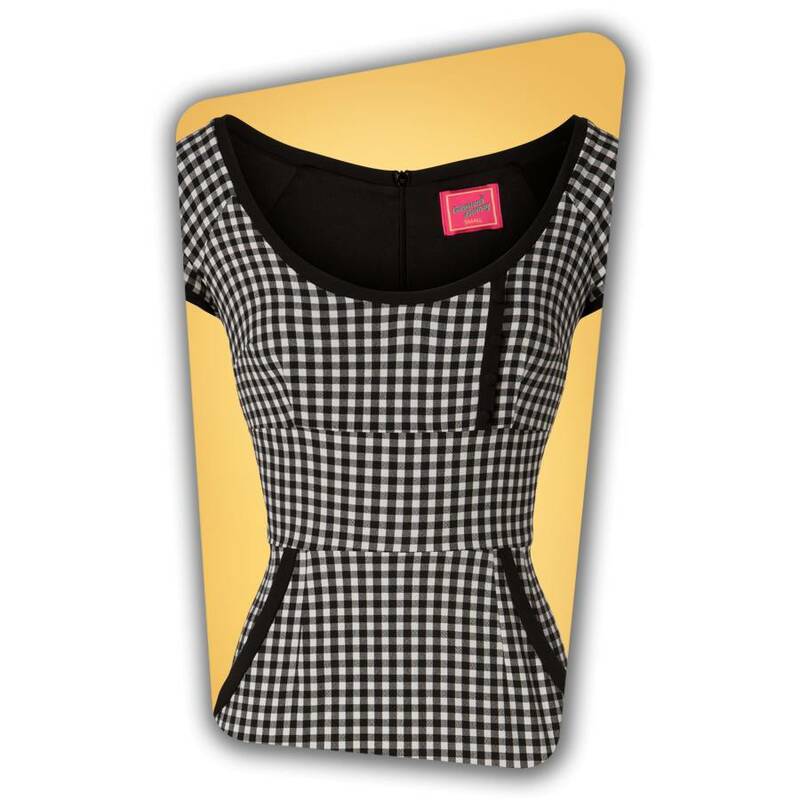 You'll feel like a glamorous Pin-Up when wearing this 50s Dita Pencil Dress in Gingham! Yes, this wiggle style will definitely give you that instant Dita feeling! Curve-hugging, super feminine and still elegant. She features a scoop neckline, flattering short sleeves and a lined bodice for that perfect fit. 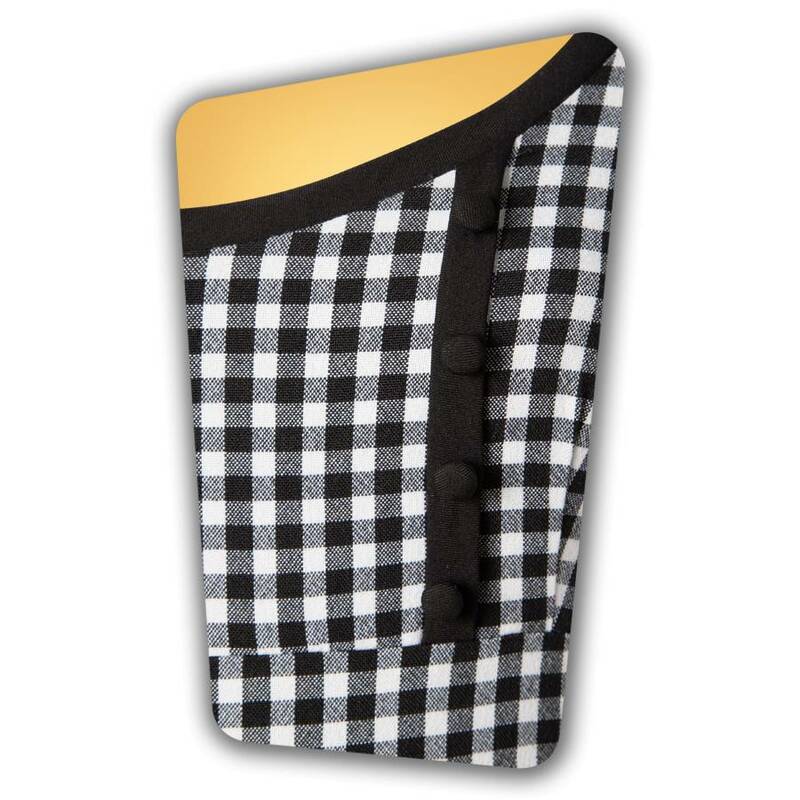 Made of a black and white gingham fabric with a light stretch that hugs your curves without marking any problem areas and finished off with black trims. Just like the Pin-Up Queen herself, this number advocates glamour… every minute, every day! Wow! Love it! 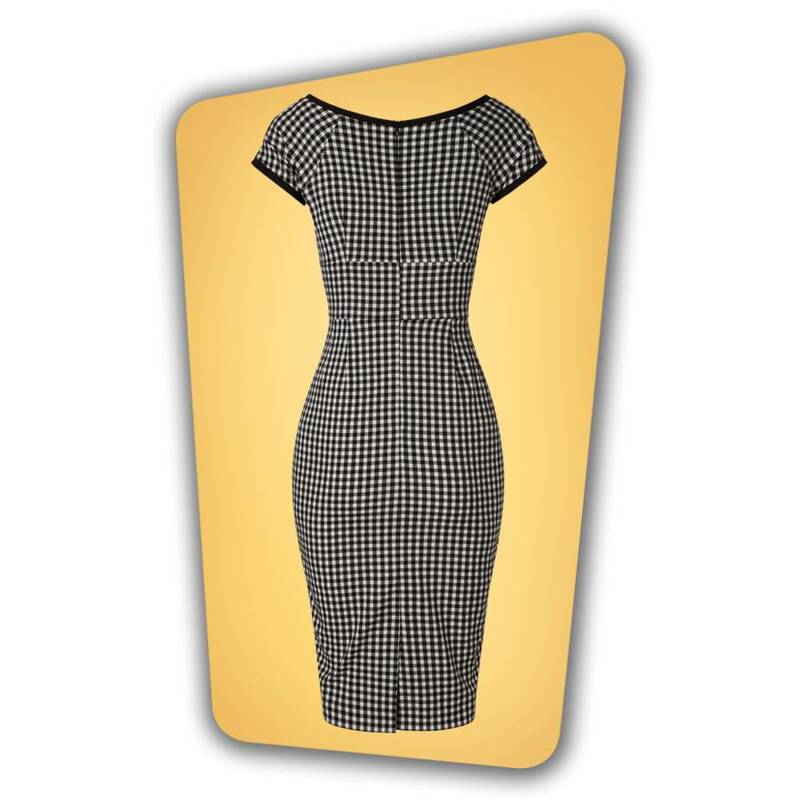 After all, I decided to buy the beautiful checkered pencil dress. And WOW it's cool! I'm really in love with this dress.